Give your family or significant other an extraordinary gift - a vacation where they will get to experience blissful solitude and rejuvenation. 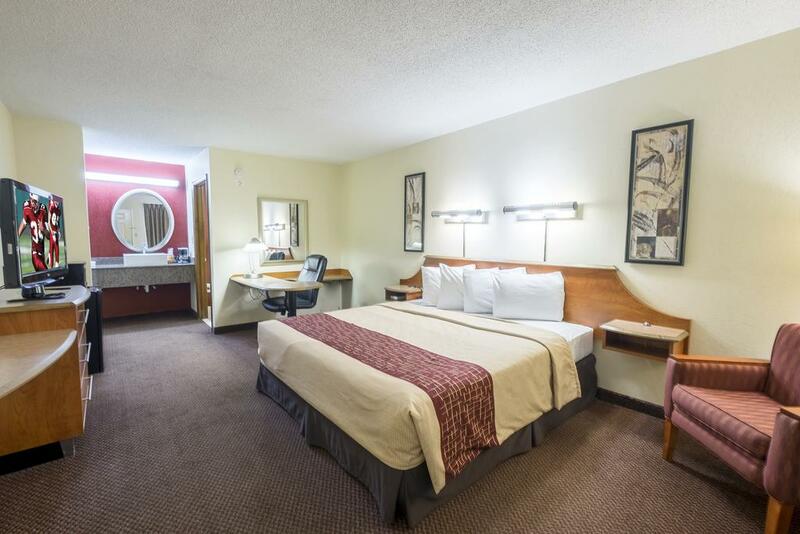 When you book a room at Red Roof Inn, you will experience a luxurious and dreamy getaway. 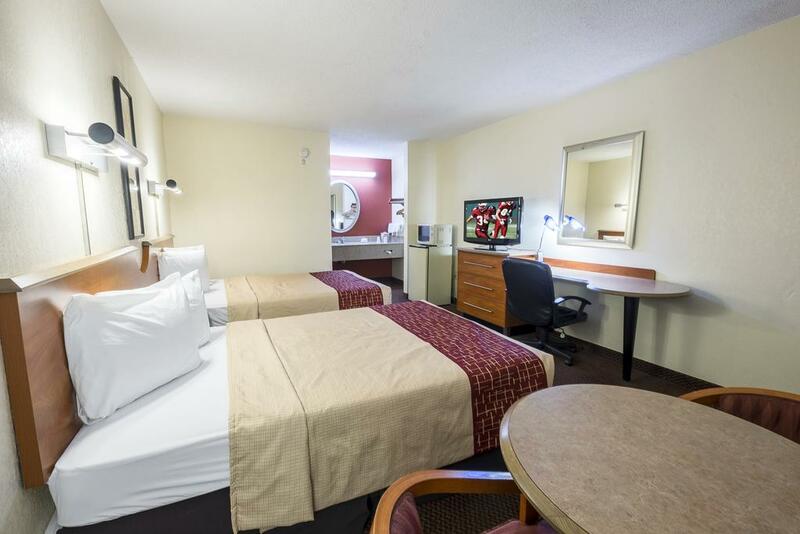 Your comfort and happiness are our main concerns when it comes to your stay at Red Roof Inn Clarksville. 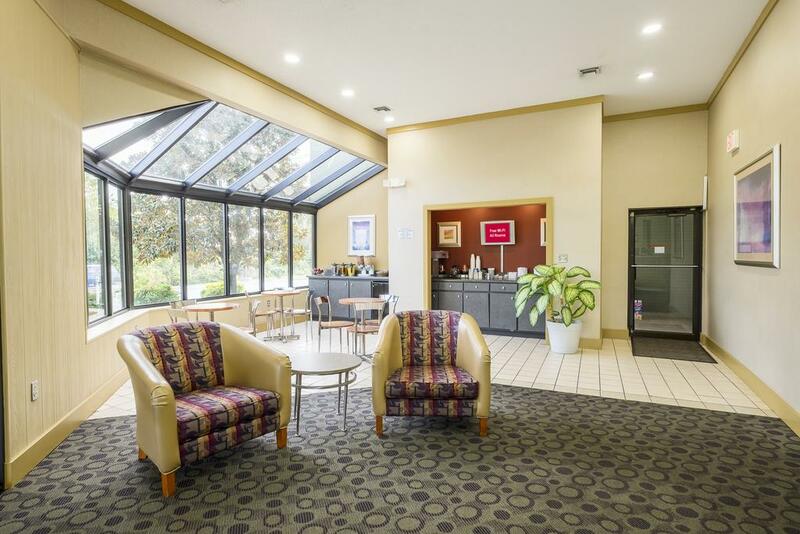 We provide you with professional service, top-notch amenities and family-friendly prices. 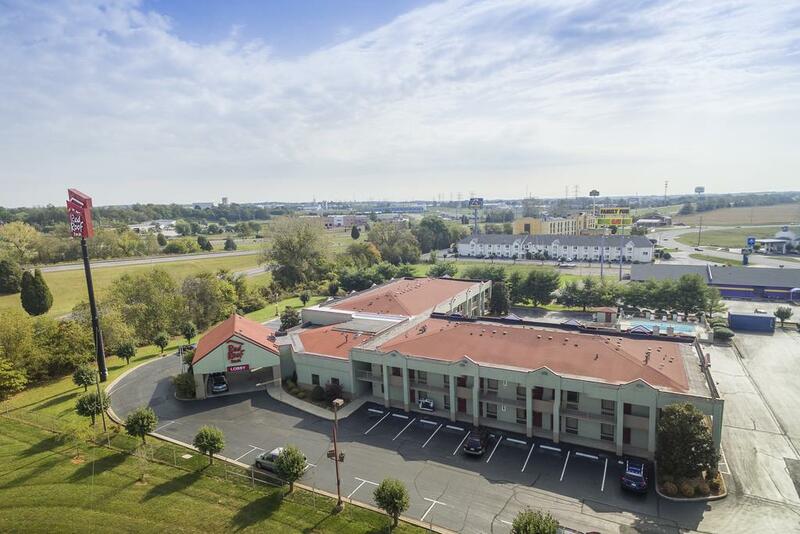 In addition, our hotel sits in close proximity to Beachaven Winery and Fort Campbell. 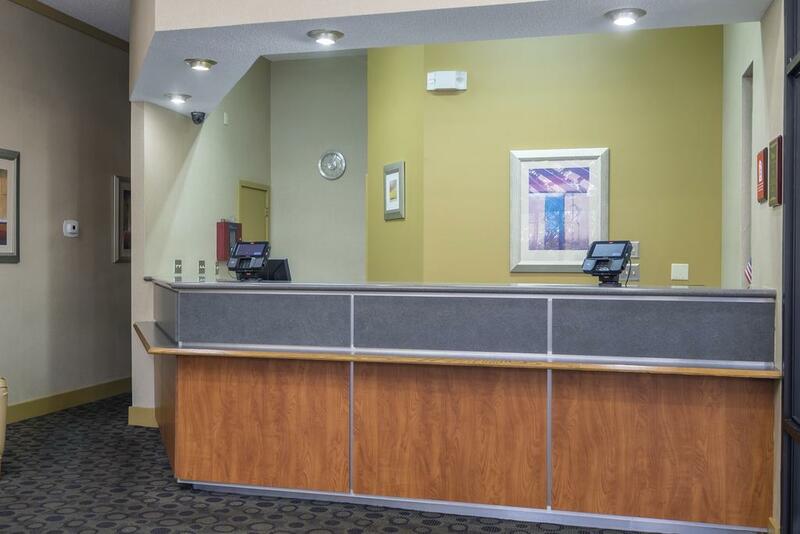 We are eagerly awaiting your arrival at our pet-friendly hotel. 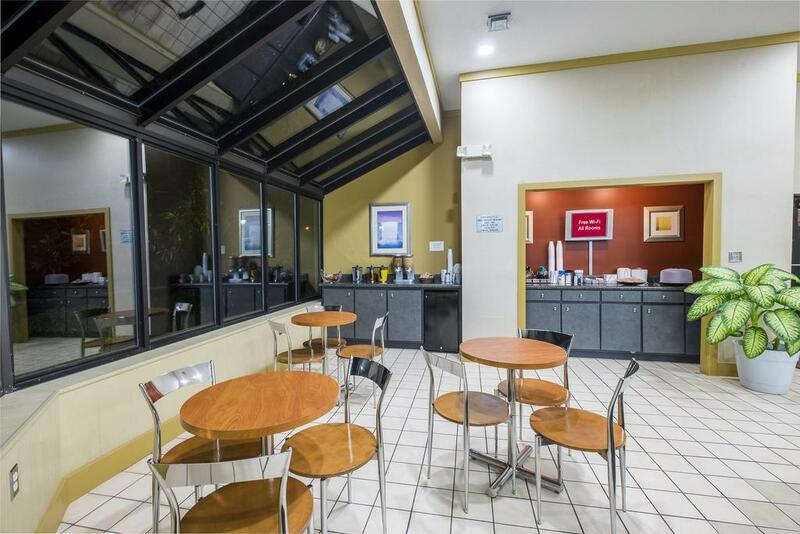 Our amenities and service are going to offer you the conveniences you crave. We want our guests to enjoy all the amazing accomodations at the best possible price. These include free coffee in the lobby, a seasonal swimming pool and free parking, So, what are you waiting for? 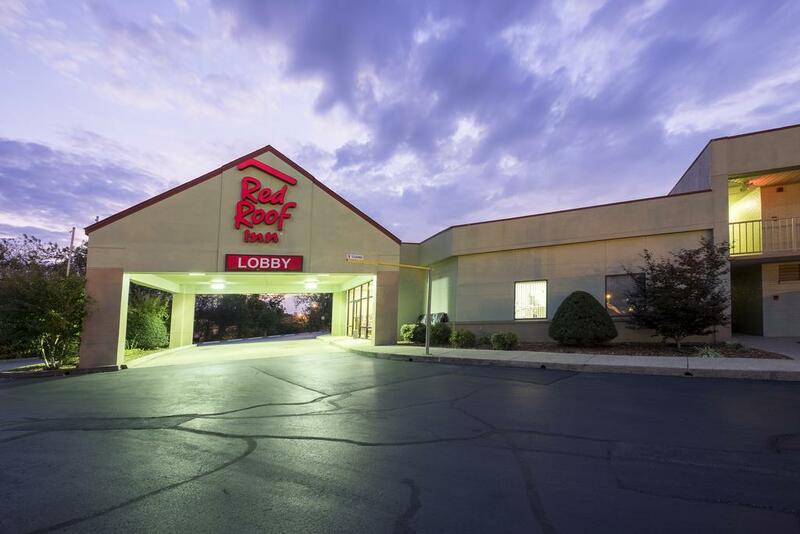 Learn more about Red Roof Inn Clarksville! 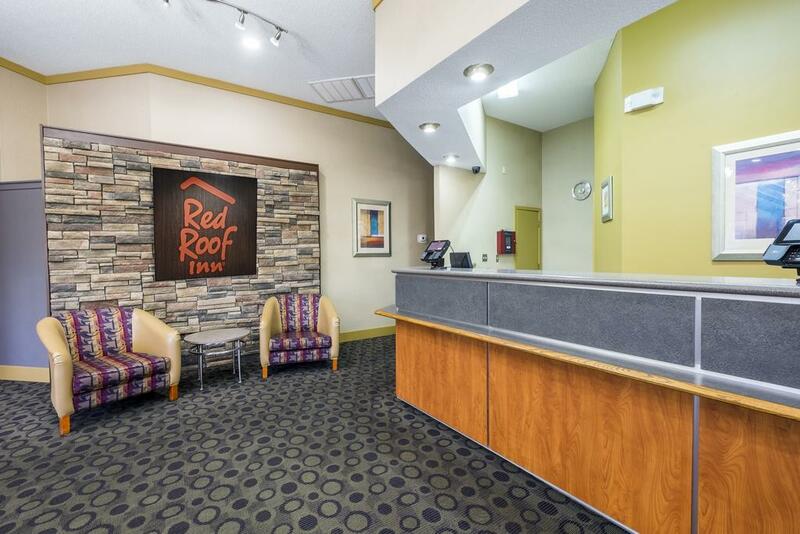 Elegant surroundings, simple touches, and a host of five-star amenities are waiting for you at our charming Red Roof Inn Clarksville. 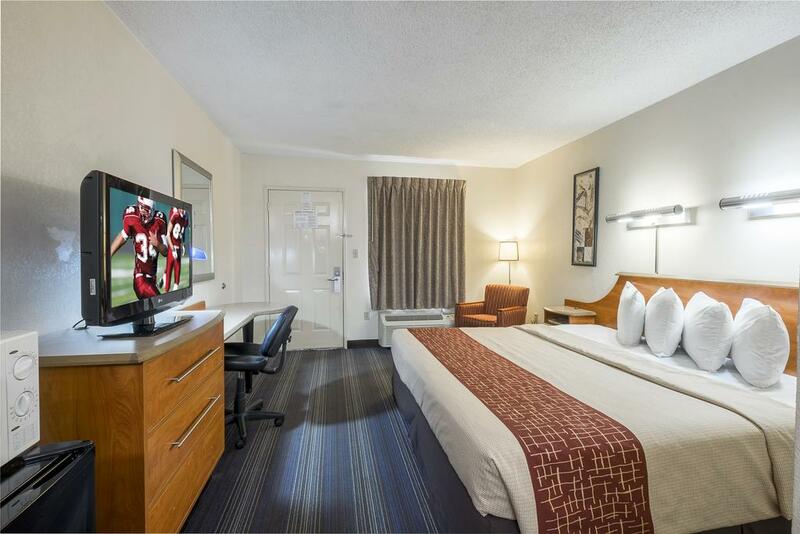 These in-room amenities include a microwave, refrigerator, and a flat screen TV. We are overjoyed and can't wait for our valued guests to experience comfort at our splendid location. You know when you're on vacation and want a delicious meal, but don't feel like driving far? Lucky for you, we have always-delicious restaurants in close proximity to the hotel. 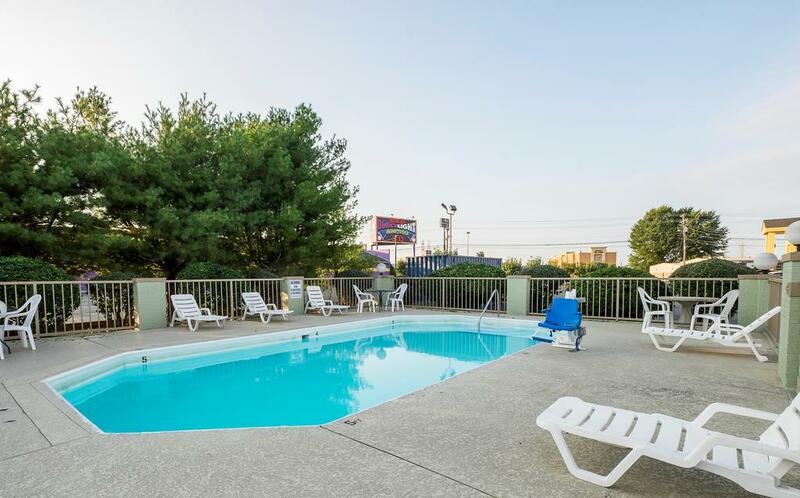 Burger King, Firehouse Subs, Shoney's Clarksville, Chick-fil-A, Chipotle Mexican Grill, Canela Mexican Grill, Panda Express, Logan's Roadhouse, and Waffle House are only a couple miles away for your convenience. Whether on vacation or a business trip, travel is a chance for a person to explore new surroundings. With multiple retail shops, malls, and restaurants, Clarksville has a unique mix of stores that create a completely new and refreshing shopping experience. Governors Square Mall and Two Rivers Mall Shopping Center are two popular destinations in Clarksville, TN. Swipe your credit card and drive away with an updated wardrobe. Clarksville, TN - where visitors are welcome, and the adventures are endless. The wildlife abounds, the landscape shimmers, and the outdoor activities flourish. 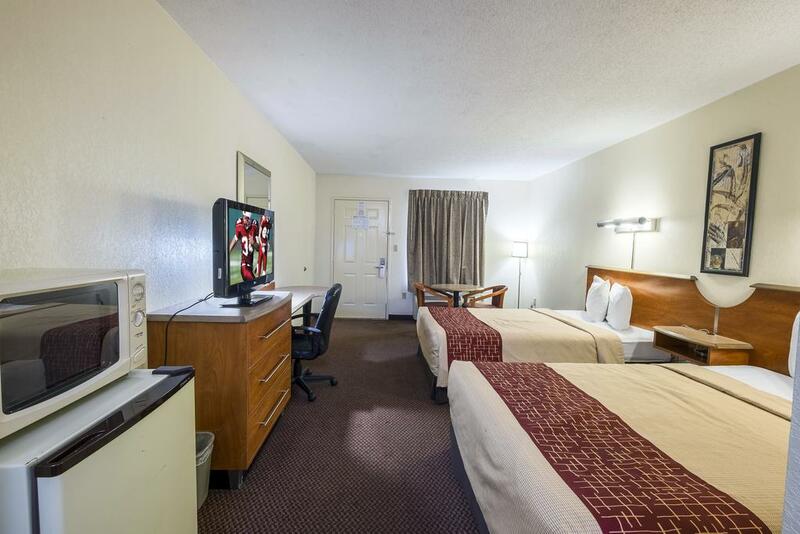 Clarksville is the best place to vacation because of all the enjoyable things to do. From Beachaven Vineyard & Winery to Dunbar Cave State Park and Old Glory Distilling Co, the adventures will spring you up to life. Historic Downtown Clarksville is the perfect place for anyone looking for a dynamic and lively city Enjoy year-round entertainment in Clarksville. TN. You will be immersed in a city of great beer, dance clubs, lounges, bars and more! When you spend time at The Warehouse, Electric Cowboy, Oneal's Bar & Grill or Pulse Dance Bar, you're always in for a good time, full of mingling and excitement. 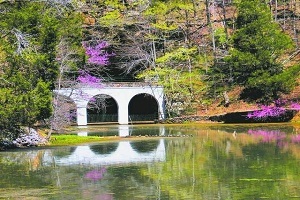 Dunbar Cave State Park is an 110 acre park in Clarksville, Tennessee, situated around Dunbar Cave. Dunbar Cave is the 280th largest cave complex in the world, stretching 8.1 miles inward. In front of the cave entrance is a large concrete poured structure with three distinct arches. The cave is located in an area of karst topography, including sinkholes, springs, and limestone bedrock. The manmade Swan Lake also sits in front of the cave. The four-acre Fort Defiance park features earthen fort and walking trails. It is located at 120 A Street, Clarksville,Tennessee. 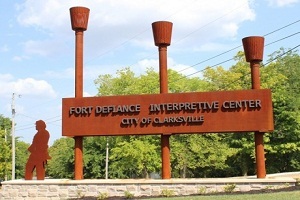 The city of Clarksville dedicated a new $2 million Fort Defiance Interpretive Center in 2011 in time for the 150th anniversary of the start of the American Civil War in 2011. The Fort has been owned by the City of Clarksville since the mid-1980s when it was donated to the city by retired Judge Sam Boaz who had owned and preserved the site for some time. 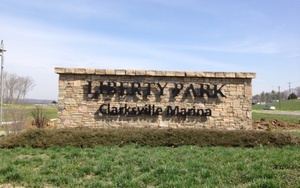 Clarksville’s newest attraction is the Clarksville Marina at Liberty park. If you are an outdoor enthusiast or just like kicking back with a fishing pole, then this is a must visit location! The marina and park offer a fishing pond, dog park, playground, walking trails, multi-purpose sports fields and boat slips. If you are planning an event, the Wilma Rudolph Event Center, located right inside the park is a perfect location to host a gathering. 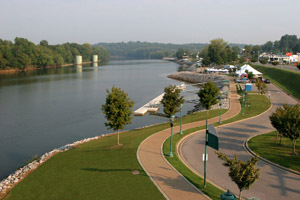 McGregor Park is built on the banks of the Cumberland River and is home to Cumberland River Walk. The River Walk has a lighted walkway following the river and a handicapped-accessible playground, picnic areas, pedestrian bridge and boat launch. All children are welcome. Free! Up to two adults stay free of charge when using existing beds. Free! All children from 0 to 12 year stay free of charge when using existing beds. Any additional older children or adults are charged USD 5 per person per night when using existing beds. There is no capacity for extra beds in the room. Additional fees are not calculated automatically in the total cost and will have to be paid for separately during your stay. Only one Pet is allowed per room. No extra charges but you must Specify in special request that you have pet. Wonderful place. Very nicely maintained. My wife and I stayed there for one night, along with our golden retreiver. The desk agent was very helpful and nice. 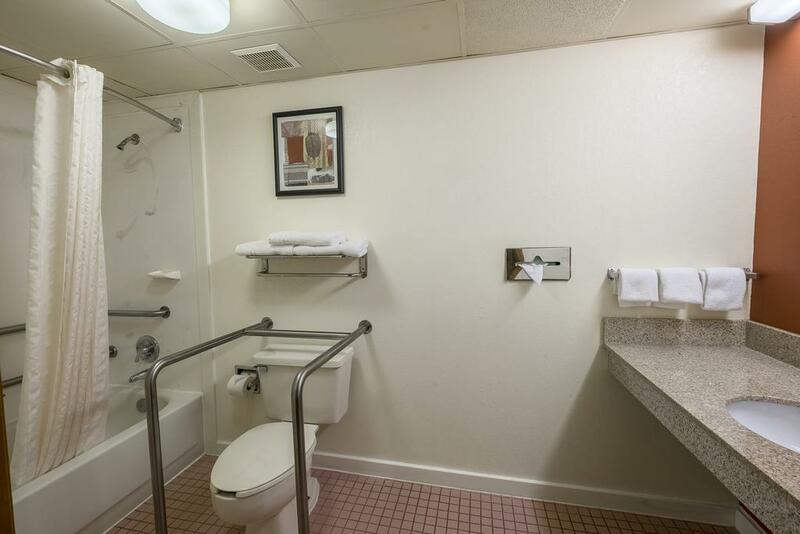 The room was in excellent condition. We will definitely stay there again the next time we are in Clarksville. The room was clean and comfortable. One small problem with the bathroom was taken care of right away (before we even finished bringing in our bags.) Staff was very friendly and the breakfast was an extra treat. We've had good experiences with Red Roof Inns and this one was no exception. It was convenient to the road, clean, comfortable (including comfortable beds, important to us), and the breakfast was OK. We were only staying overnight, so don't know about what's around. It was quiet as well. The staff was friendly and helpful. Stayed here on Nov 6th and the room was well worth the money. 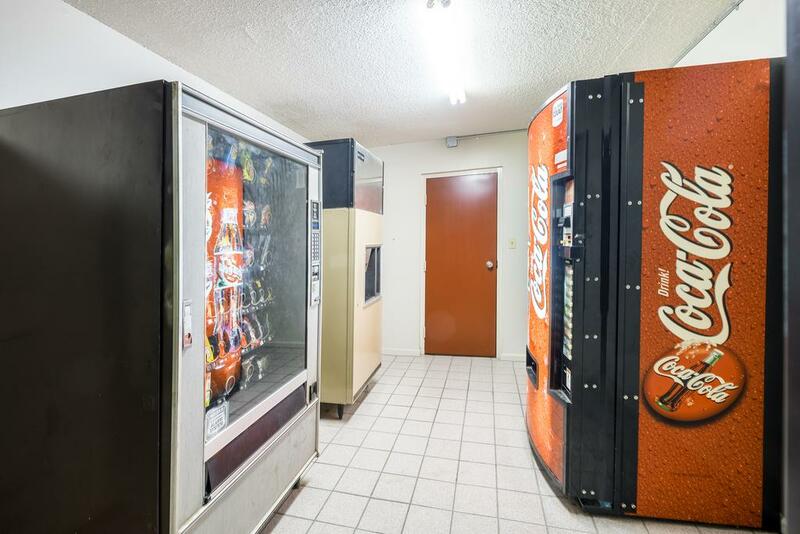 Great location with many things to do in the area. The front desk receptionist was very friendly to everyone and really seemed to enjoy her job. The overall condition of the hotel was good and the grounds were clean. Will stay again if back in the area. Very fine place to stay, especially at the low price we paid. The room was clean and nice. The bed was slightly firmer than I prefer. My wife slept like a log that night. The night staff, especially Martha, was so funny! She started us out right! No free cookies at check in, sadly. I'd enjoy staying here again. This was a very pleasant hotel. I won't be in town long so wanted a quick room. Everything was up to date. Efficient. And clean. There wasn't anything I didn't like. The staff was friendly and the lady checking me out this morning was absolutely pleasant. And so beautiful! We are planning to relocate to Clarksville, so were in town to look over the area. 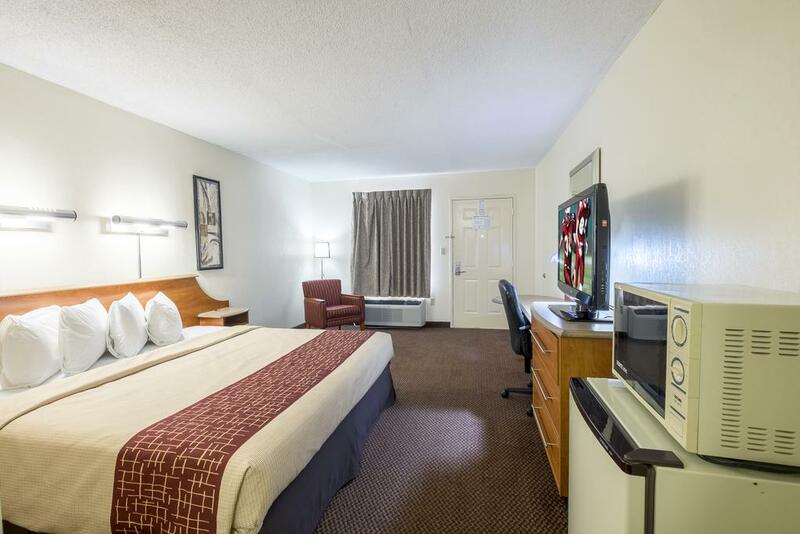 The room was clean and well stocked, bed was very comfortable and staff were welcoming, friendly, and eager to share information about Clarksville. Both staff members we encountered were extremely friendly and helpful, on the phone and in person . The room was very clean and comfortable. Also, if you have a pet, they are FREE to stay with no hassle at all. We will be back. Great place to stay. Staff was warm & friendly. Hotel was modern, clean & everything was like new! Breakfast was good but limited to pastries, cold cereal, juice & coffee. Price was reasonable for the date & day of the week. Wireless DSL Internet was fast. Beds were comfortable. We had heard that Ref Roof Inns are pet friendly so we decided to stay there. They were more than happy to accommodate us and they do not charge extra for having a pet there like other places do.The lady at the front desk was so nice and very happy that we had a dog with us.The room was clean and Ellie even had her own bed to sleep in.